The hardest part about cutting cable for a majority of people is their fear of not being able to watch sports. Not only are people afraid they won’t be able to watch sports without cable, they’re worried about the reliability of the stream. Dropping an NBA game in the fourth quarter is almost as bad as not being able to watch it at all. We’ve already written up a guide on how to watch the 2018 Super Bowl without cable and we’ll continue to add posts to the site for the other major sports. This article will show you the different ways we’d recommend watching the NBA online without cable. If this article were about football, we’d recommend purchasing an antenna to stream the games. 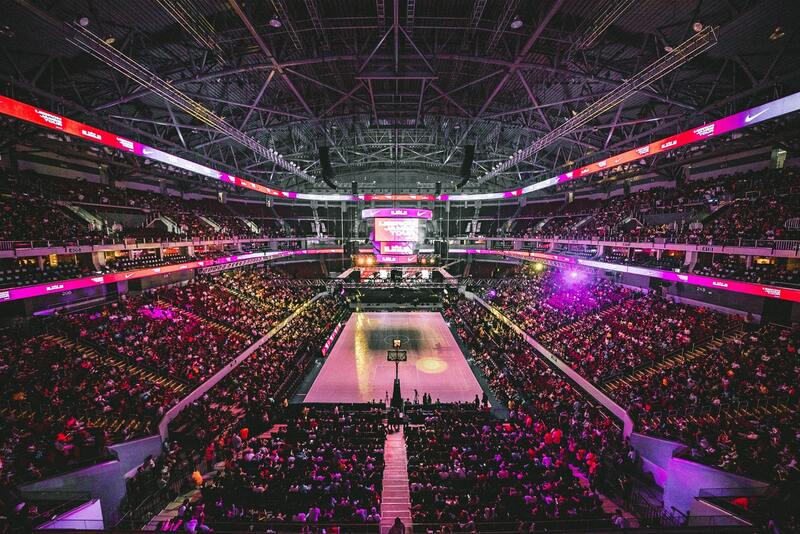 The reason we can’t do this for the NBA is that the games aren’t shown on broadcast television. A majority of NBA games are played on cable networks such as ESPN, TNT, and very few on ABC (broadcast network). Although we can’t get NBA games for free with an antenna, we can still get them quite easily and cheap through some streaming services. These streaming services give you access to a variety of cable channels for a low monthly fee, but are significantly cheaper than cable. The best part is that they don’t require a contract! Sling TV is one of the streaming services we recommend the most on this site. It’s a huge name in the cord cutting world and for good reason. 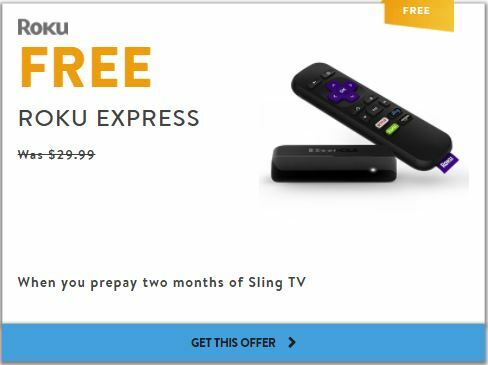 Sling is one of the cheapest services you can get when you cut cable due to it’s specific packages. Sling offers a few base packages that include between 35 and 50 channels. From there, you can pay slightly more a month for “add-on” packages that adds more specific channels. It seems confusing at first, but it’s actually pretty straightforward. Sling TV’s main packages are Orange, Blue, or a combination of the two. For streaming NBA, the cheaper option of the three is going to be Sling Orange for $20 a month. The orange plan includes the channels listed below. The two most important channels are the ones we mentioned earlier; ESPN and TNT. In addition to regular season games, ESPN gives you access to a few important NBA events. If you are a real NBA fan, you might also be interested in NBA TV. Sling TV offers a Sports Extra add-on for an additional $5 a month. If you’re not familiar with the channel, it really lives up to its name. NBA TV has about 20 different shows dedicated to basketball and also airs approximately 90 regular season games a year. The best part is that Sling TV offers a 7 day free trial so you can test to see if everything is to your liking before committing to a whole month. One major benefit of DirecTV Now vs Sling TV for the NBA is that you get ABC included in the package. Since the NBA finals is shown on ABC and not ESPN or TNT, with Sling TV you have to have another way to watch the finals. If you’re going to go out with friends to a bar and watch the game or have an over-the-air antenna already to pick up ABC for free, then you don’t need to worry. If not, DirecTV Now will let you watch it included in the package from the comfort of your couch. If you’re looking for content, there’s typically no better place to look than the source. Although we feel it still falls slightly behind the other options, NBA League Pass is an option. NBA League Pass can be paid monthly like other streaming services or yearly for a discount. It gives you access to live streaming for NBA games based on the package you choose. For $17.99, you get access to all live games for a single team of your choice. While blackouts do apply, you still get full game replays and audio broadcasts for each game you can watch. It’s not perfect, but it’s slightly cheaper than Sling TV and is directly from the source. An extra $11 a month will get you access to games for every team in the NBA. As with the “One Team” subscription, this package also falls victim to blackout restrictions. One really cool feature that comes with the All Teams package that we haven’t been able to try yet is Virtual Reality for certain games. It’s definitely something I’d like to get my hands on and write up a review for sometime in the future! For another $11 a month you get even more features. With the highest level subscription from NBA League Pass you get everything included in the other packages plus the in-arena stream of the game without any commercials. If you purchase it for a full year it’s only $40 more than the All Teams pass, which makes it a slightly better deal. Considering the cheaper package have blackouts that make it impossible to actually watch some games, we feel that NBA League Pass isn’t worth the slight savings over Sling or DirecTV Now. Streaming hardware is required for both Sling TV and DirecTV Now. There are a few different types of hardware and choosing the right one is determined by how you plan to watch NBA games. Some content can run apps that will play your Sling or DirecTV subscription while others will mirror a phone or computer. The list below shows devices that can stream both Sling and DirecTV Now and also notes if the hardware needs to be streamed off a different device. 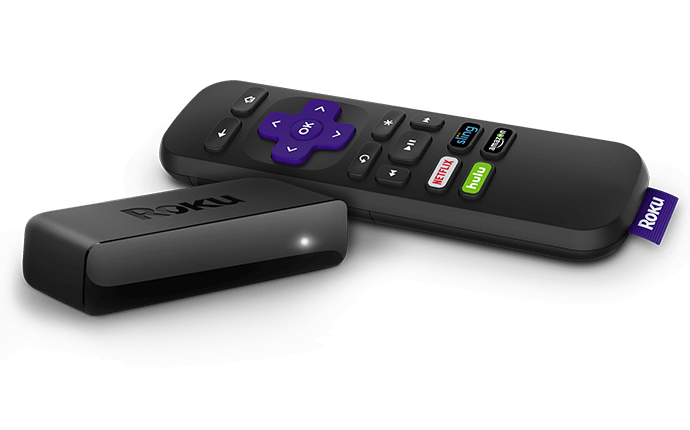 We typically recommend Roku for first time cord cutters. It’s one of the easiest and most reliable cord cutting devices that we’ve reviewed. Keep in mind that you’ll need a Roku for every TV that you want to watch Sling or DirecTV Now on, unless you want to move your Roku each time you move TVs. 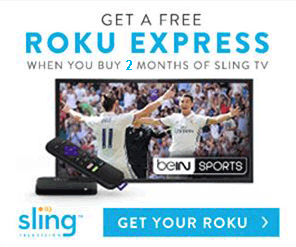 You can stream DirecTV Now and Sling TV directly on your TV using a Roku device. If there was a legal and completely free way to watch the same content that we mentioned above, we definitely would have told you. There are plenty of illegal and shady ways to watch the games online if you look hard enough. Sites like reddit.com/r/nbastreams and plenty of others on our scam site reviews will stream them, but not without potential consequences. The NBA is a major industry and giant corporations typically don’t like their content stolen.